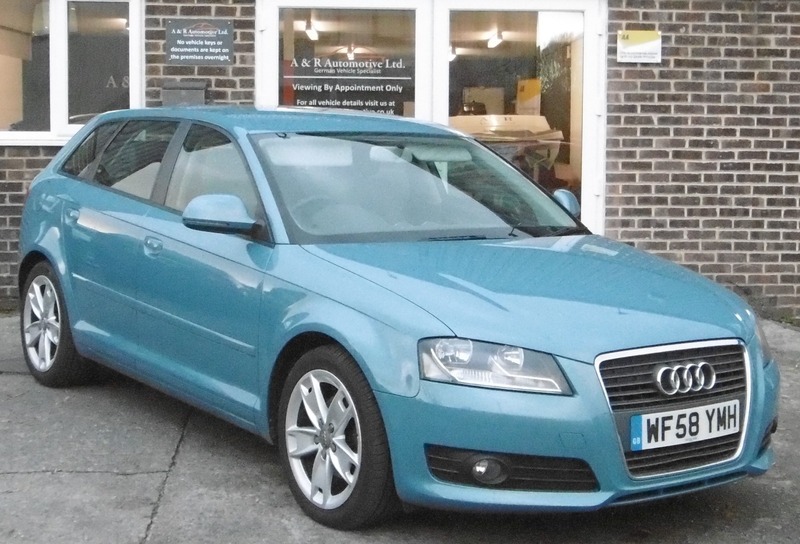 We are pleased to be offering this lovely 1 owner A3 in Glass Blue. It looks lovely and such a refreshing change from all the Grey's and Blacks that are on the road today. It comes with a full service history, 2 keys and a new MOT READY TO GO NOW!